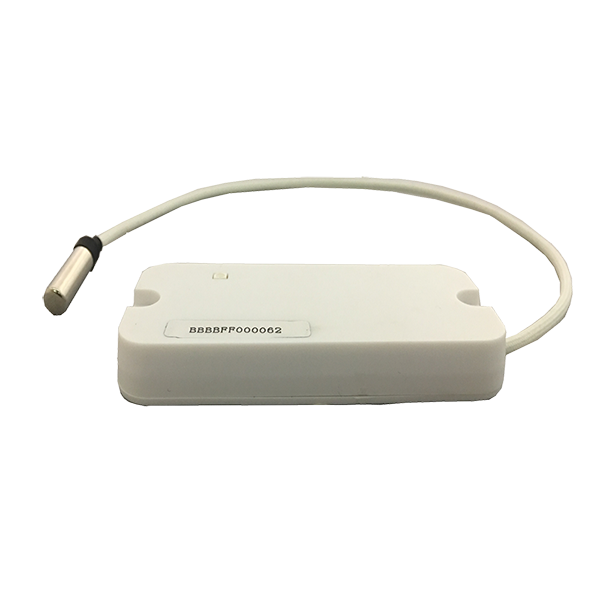 2.45GHz Active Temperature Sensor RFID Tag | GAO RFID Inc. 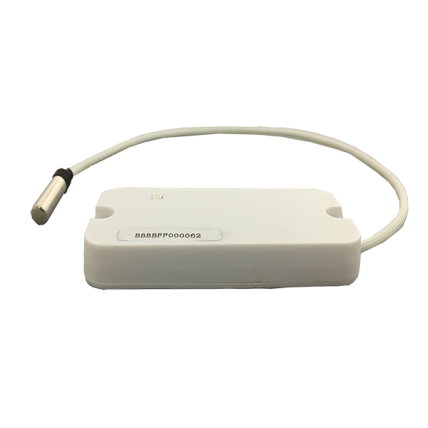 This tag provides real-time collection and monitoring of an items temperature suitable for tracking temperature-sensitive assets such as medical specimens and perishable goods. 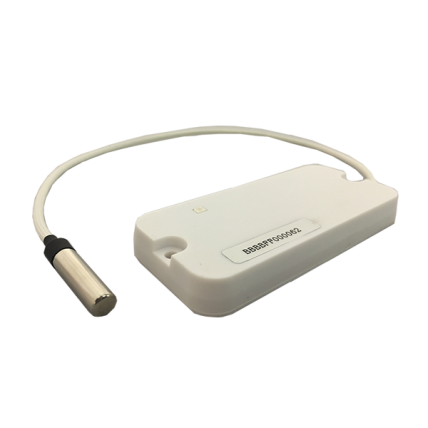 These Active Temperature Sensor Tags operate at 2.45 GHz, for global use, and provide real-time collection and monitoring of an items temperature. 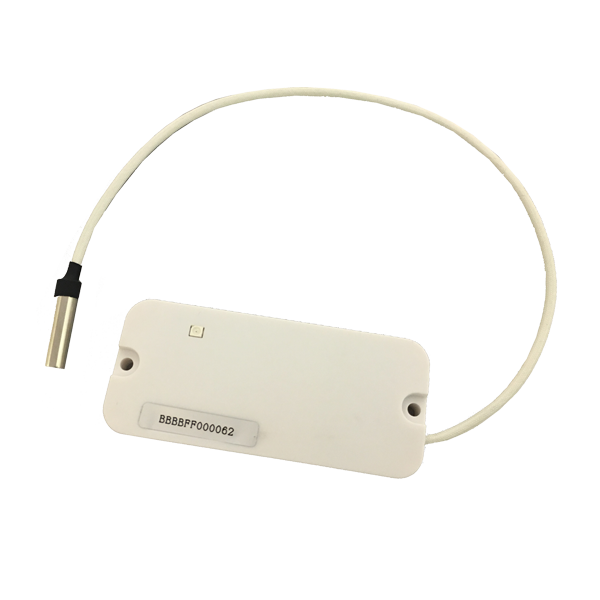 The tag also allows for boundary temperatures to be configured and will transmit an alarm if the temperature of the item exceeds the boundary condition. 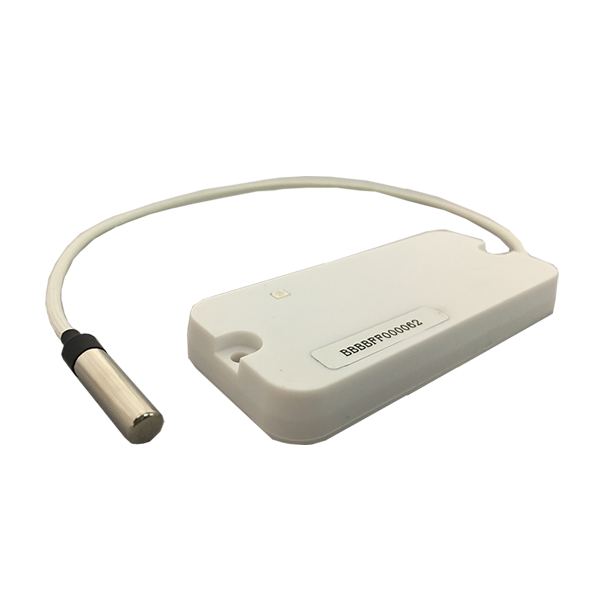 The 127003L tag can store up to 1000 measured temperature readings with time stamp in a first in first out queue. 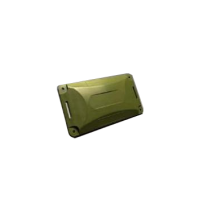 These active tags can be switched between work mode where the tag continues to transmit at a configurable interval or idle mode to save energy. 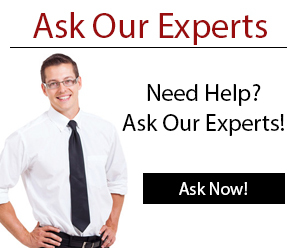 A wide temperature range allows for the monitoring of both very high temperatures and ultra-low temperatures. 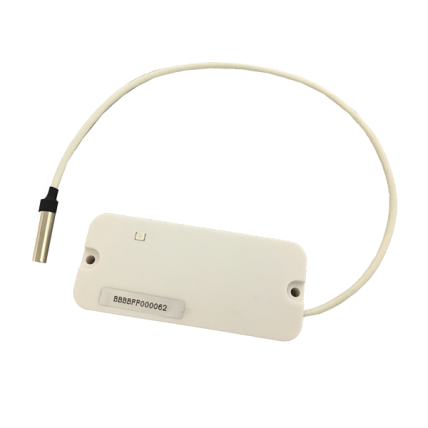 This mount-on-metal RFID tag is part of a series of our mount-on-metal, high-temperature resistant tags. 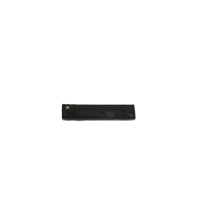 This UHF RFID tag is specially designed to work under harsh environments and can withstand shock and vibration and prolonged exposure to extreme weather and temperature. 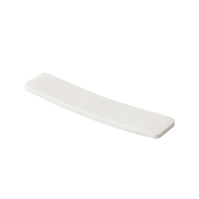 This flexible and durable UHF RFID laundry tag allows simultaneous reading and provides a read range of up to 6.5 feet (2 metres). 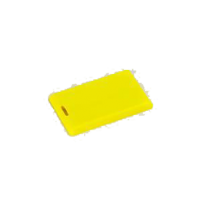 This 433 MHz active RFID personnel hazard tag is ATEX Zone 0, ICEPEX and intrinsically safe certified and is generally used for security & safety applications.